Mark's Gospel is the shortest of the four Gospels, and the most vivid. It tells the story of Jesus from his baptism to his death and resurrection. Our improved editions of the Gospels combine attractive design and easy-to-read layout with the accessibility and accuracy of the Good News Bible (GNB) translation, offering superior quality Gospel that is great value. The GNB Gospel range are the only Gospels on the market to feature the beautifully illustrated line drawings by Annie Vallotton, which further enhance reader experience, helping them to engage with the text at a deeper level. The colourful and striking covers of our Gospels have been designed to encourage purchasing them as a set. Good News Bible Gospel of Mark (Pack of 10) by Bible Society was published by Bible Society in September 2017 and is our 2714th best seller. 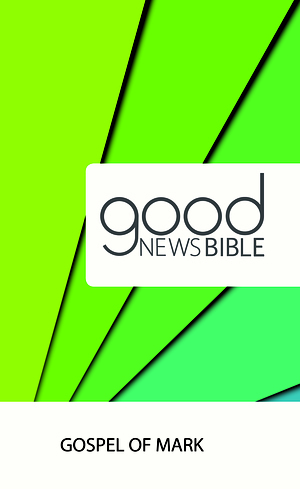 The ISBN for Good News Bible Gospel of Mark (Pack of 10) is 9780564071173. Be the first to review Good News Bible Gospel of Mark (Pack of 10)! Got a question? No problem! 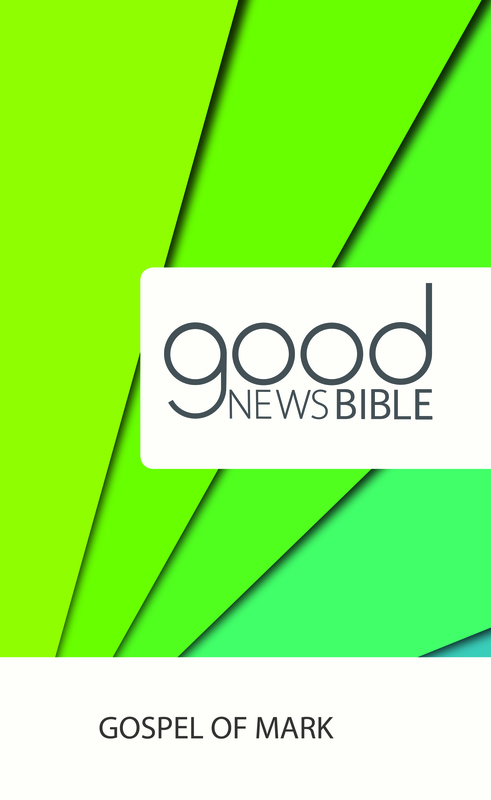 Just click here to ask us about Good News Bible Gospel of Mark (Pack of 10).